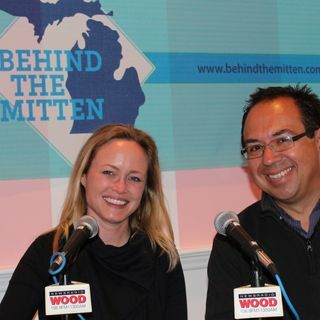 John Gonzalez and Amy Sherman record this show at One Well Brewing Co., one of their picks for Michigan's Best New Brewery. Other guests include reps from The Kalamazoo Growlers, and Kazoopy's Pizza and Grinders (one of John and Amy's pick for Best Sub Sandwiches). This show aired June 10-11, 2017.